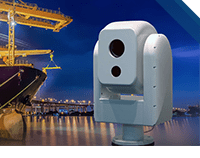 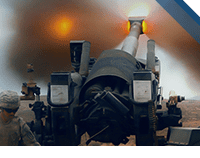 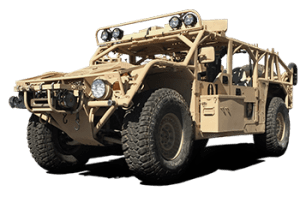 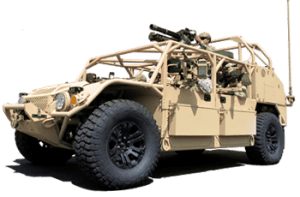 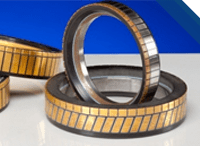 Few defense companies can claim a pedigree in propellant technology as distinguished as that of General Dynamics Ordnance and Tactical Systems. 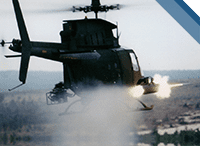 Our quality propellants have been supplied to the armed forces of the United States and its allies since 1914. 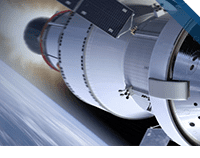 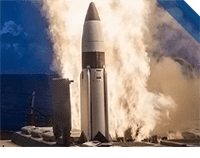 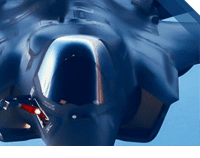 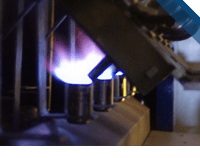 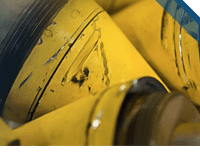 Today, General Dynamics Ordnance and Tactical Systems continues the legacy as a U.S. leader in propellant technology, offering over 120 types of propellants. 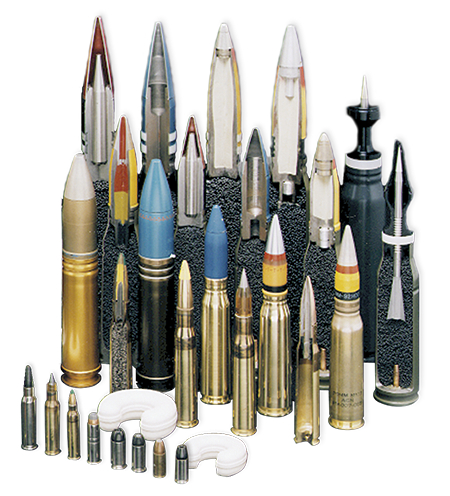 Over 95% of all U.S. military small arms ammunition are loaded with our propellants. 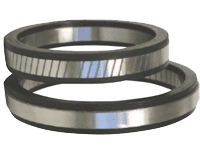 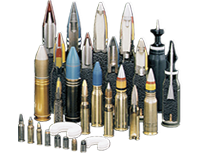 In addition, General Dynamics Ordnance and Tactical Systems’ propellants are qualified for use on all current U.S. military medium caliber rounds. 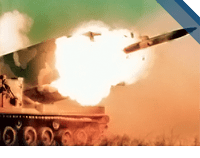 Our propellants are also the choice for 60mm, 81mm and 120mm mortar systems. 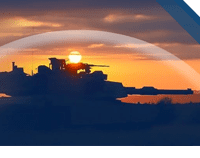 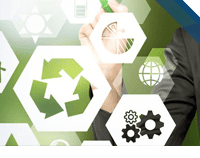 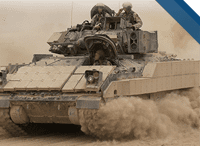 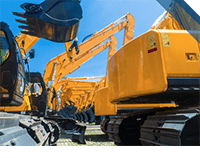 Innovative technologies, such as HDPC (High Density Propelling Charges), and propulsion systems for advanced large caliber tank, artillery and naval systems are available.